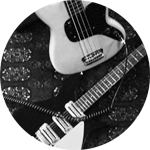 We produce and create sonic landscapes as well as help with arrangements. As much or as little as you like. 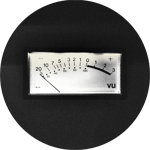 We assist you as engineers in the recording process. 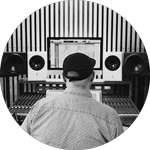 You've already recorded your tracks, and we mix and run everything through our gear. 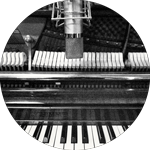 We make original scores for movies, write songs, and make light orchestral arrangements. 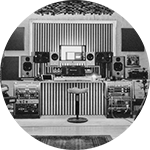 We can help you shape your sound and get your music ready for going to the studio. 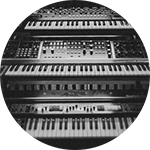 Missing an overdub or want to make your softsynth come alive through the real deal, we have the equipment and are eager to help.